This entry was posted in Culture, Japan, Shopping and tagged Convenience, Customer service, Daily life, Japanese culture, Shopping by Haruko-chan. Bookmark the permalink. I never knew that little handle was Japanese!! And yes, “the tape” usually is a sign for proof of purchase and shops would “tape” merchandise as well when we say we don’t want/need a bag. Someone recently told me that he’d seen the little handle in Belgium as well. So it does exist here, but I don’t think it is very common because I’ve never seen it myself. I thought purpose of that tape on the shopping bag is supposed to be just a seal, a proof that you have bought this. Like if you buy a can from Lawson, they will tape the can with Lawson tape. I never thought, it actually had practical purpose. 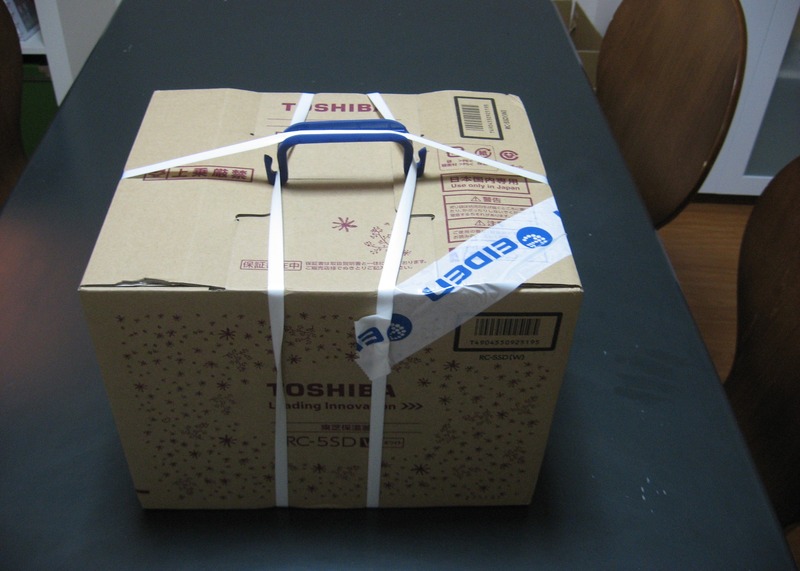 I would like to point out, sometimes it feels that Japanese are wrapping too much (for example in book store). It’s a very good point about the seal. My explanation in this post is just my own idea, so it is possible that it is a seal. I will ask my Japanese friends about it. I agree with you about the wrapping. They use so much paper and plastic to wrap things. Sometimes I tried to explain why I don’t like to use plastic bags, but I think my environmental concerns where completely lost on them. yes. i would agree with their attentiveness in presentation. 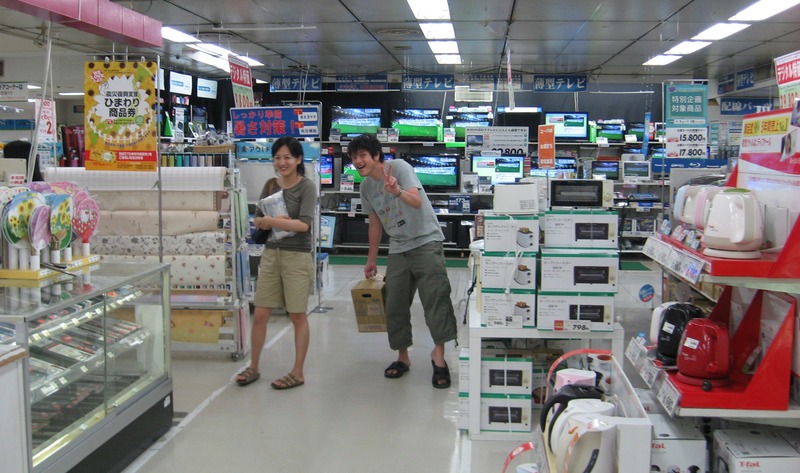 this is one of the many things i love about japan and encourage me to do shopping there. 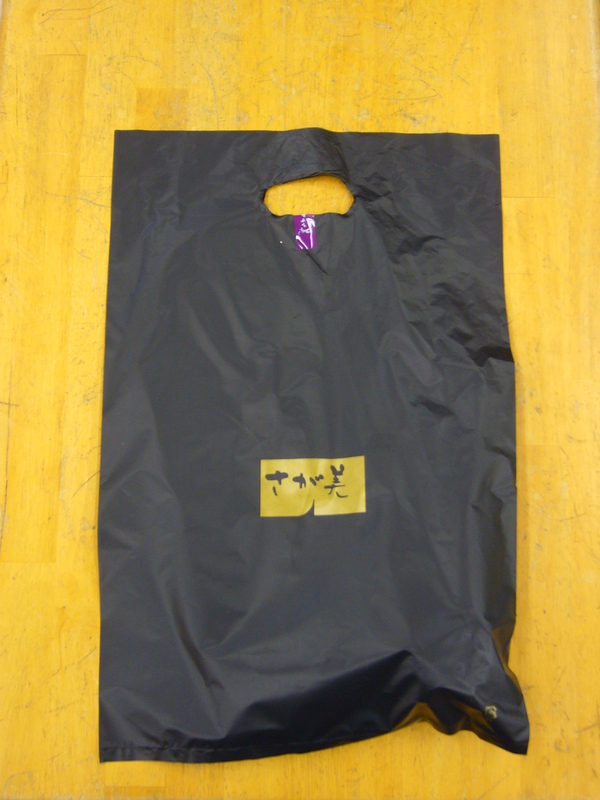 but as with the sticker below the handle of the shopping bag, this also can be found in some asian countries. the purpose of this, at least here where i live, is as a prove the product is paid for, and to avoid possibility of stuffing unpaid items into the bag by those who want to steel things. Thank you for pointing that out. The explanation in my post was just my own interpretation, but what you say makes a lot of sense. So probably it is the same in Japan. Or maybe it’s both. On some occassions where I had a really full shopping bag, they did their best to keep the bag closed with extra pieces of tape. 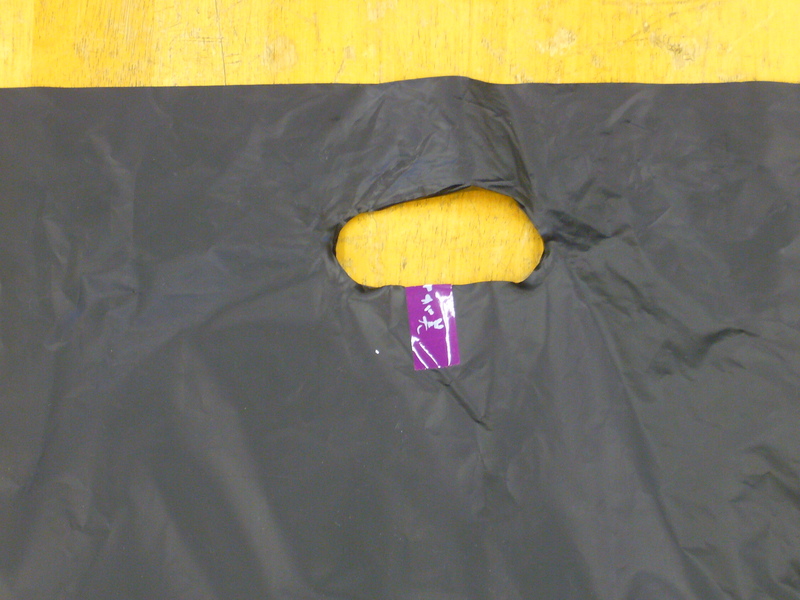 closing the shopping bag with a piece of tape also prevents objects for “falling” in! The piece of tape is useful for so many things!